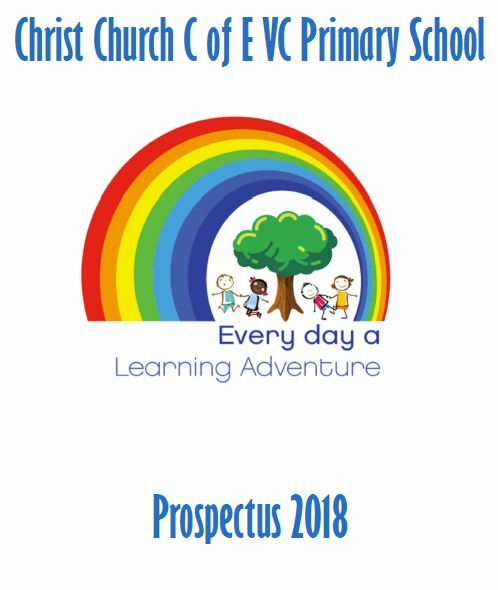 At Christ Church we are committed to all children achieving their full potential. We provide a caring and supportive atmosphere, which allows children to develop socially, emotionally and academically. The school has a very good reputation for pastoral care with our ethos based on core Christian values. Our school values (written initially by the children themselves) are extremely important to us as they provide the foundations on which our learning community is built. We believe that these strong values are essential in order for children to develop academically. The school has high expectations for all children who attend and we work hard to promote the value of learning. All our staff play an important part in the development of children at Christ Church. Our hard-working and dedicated professionals, ably supported by a competent and committed Governing Body, have only one priority and that is the children. However, we passionately believe that Children’s education is a shared responsibility between home and school and all our staff look forward to establishing a close and friendly partnership with you over the coming years. If you have any questions about our school please feel free to contact me. I look forward to working with you in the future.